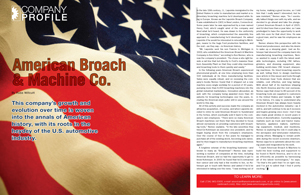 Home Company Profile Company Profile: American Broach & Machine Co. 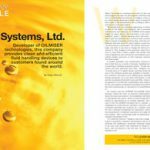 This company's growth and evolution over time is woven into the annals of American history, with its roots in the heydey of the U.S. automotive industry. In the late 19th century, J.L. Lapointe immigrated to the United States in order to manufacture and market a rudimentary broaching machine he’d developed while living in Europe. Known as the Lapointe Broach Company, it was established in 1901 in New London, Connecticut. 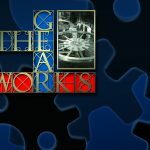 Some years later he was approached by a man named Henry Ford, who’d caught wind of the company and liked what he’d heard. 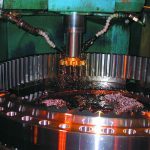 He was drawn to the uniformity of broaching, which complemented the assembly line approach to manufacturing he’d developed. 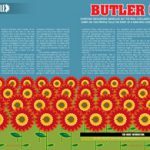 He asked Lapointe if he would be interested in relocating to Michigan, nearer to the huge Ford production facilities, and the rest—as they say—is American history. 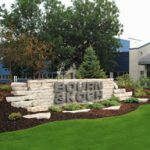 In the following years American Broach experienced phenomenal growth, at one time employing more than 500 individuals at its three manufacturing facilities. 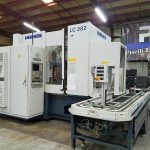 Sales were equally robust, and on reviewing the company’s books Nemec found that it shipped out a new machine every single workday for a period of 30 years, pumping more than 6,000 broaching machines into the global industrial marketplace. 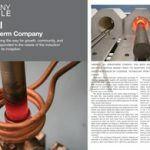 Innovation abounded, as well, with the company being awarded more than 40 patents for broaching technologies over the years, including the American-style puller still in use around the world to this day. Nemec shares this perspective with his friend and predecessor, and also his desire to wake up a sleeping giant. 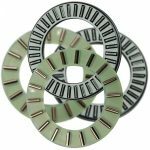 Just as Kohmeyer had steered the company back into manufacturing broaching machines, Nemec wanted to equip it with the latest available technologies, including CNC lathes, grinders, and dressing equipment, also building world-class CNC broach sharpening machines. 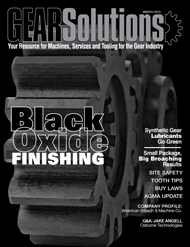 He hired broaching experts as well, telling them to design machines (see article in this issue) and tools through its American Gear Tools division that are reliable, cost effective, and long lasting. 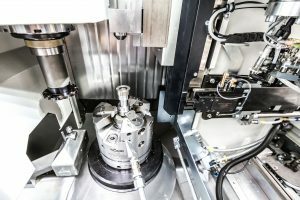 With about half of its machines shipping into North America and the rest overseas, Nemec says that closer to 80 percent of its broaching tools are supplied to customers in the United States and Canada. 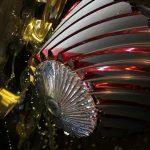 In light of its history, it’s easy to understand why American Broach has always been heavily involved in the automotive industry—as it still is, and will continue to be as it recovers and begins growing once more—but it has also made great strides in recent years in terms of diversification. 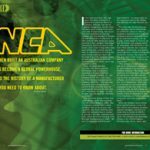 Currently supplying markets such as truck and tractor manufacturers, appliance makers, earthmoving equipment, medical, and munitions, Nemec is exploring the role it could play in the aerospace and wind-power industries, among others. Managing to remain profitable during the recent economic downturn, Nemec says he is optimistic about the coming years and invigorated by his work. Call (734) 961-0300, e-mail american@americanbroach.com, or go online to [www.americanbroach.com]. Also visit [www.americangeartools.com].